The traffic in Cairo is notorious; and anyone who has ever visited the capital, knows that it is not the safest place for drivers or pedestrians alike. Thousands of people die as a result of road accidents every year. Very basic traffic rules are simply disregarded. The dangerous situation on the streets of Cairo is now said to have worsened since the Arab Spring revolution last year. Therefore, it is not very surprising that traffic ranks second in President Mohamed Morsi’s top five priorities for his first 100 days in office. While Muslims around the world mark the end of the holy month of Ramadan this weekend, celebrations in Afghanistan have been overshadowed by yet another deadly attack. Four civilians are reported dead and a dozen wounded by the bomb, which exploded in a bazaar in western Afghanistan (Shindand district of Heart province). Taliban insurgents are suspected behind the attack. A 16-year-old Bahraini teenager has been killed in clashes with police on Friday night. The state-run national news agency reported that the police was attacked with petrol bombs, and referred to the attackers as “terrorists”. According to the agency’s report, the police was forced to take action in order to defend themselves, as well as civilians. Activists voiced their concern regarding the accuracy and truthfulness of this account. The boy, who has been identified as Husam al-Hadad, is said to have been beaten by security forces; later dying from the injuries inflicted upon him. 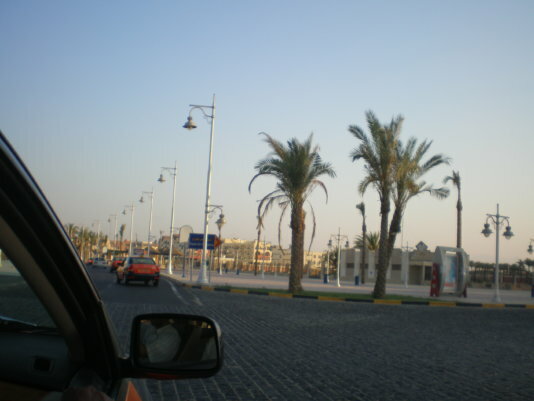 The first deadly attack since the fall of Muammar Gaddafi has occurred in Libya. At least two people have been killed, and two wounded, after three car bombs exploded near the interior ministry and security buildings in the capital Tripoli on Sunday morning. The blasts come on a day, which was meant to be dominated by peaceful celebrations, as Muslims mark the end of Ramadan this Sunday. The attack also brings up questions over the country's state since its revolution, and weather it has managed the transition of power successfully. Lakhdar Brahimi, a former Algerian diplomat, has succeeded Kofi Annan as the new UN-Arab League envoy for Syria. US Secretary of State Hillary Clinton has assured Brahimi of Washington’s continued support. Syrian Vice-President Farouq al-Shara is said to be among those world leaders, welcoming the appointment. In 2001, Brahimi was selected by Kofi Annan to be the United Nations special representative for Afghanistan and Iraq. World leaders are hopeful that his knowledge of the region, and his years of experience, will bring about a much-needed breakthrough regarding the crisis in Syria.